Many employees have trouble making ends meet because of high health care costs. 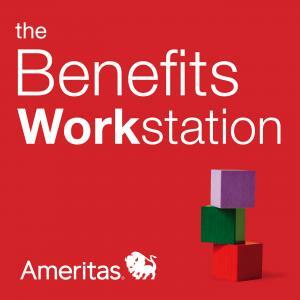 Listen to this podcast for tips on how employees can make the most of their benefits and lower out-of-pocket costs. See Mercer's list of actions employees can take to cut costs.